Not a cookie cutter home. Proudly built by Mike Flint. Three bedroom, 2 bath plus an office. 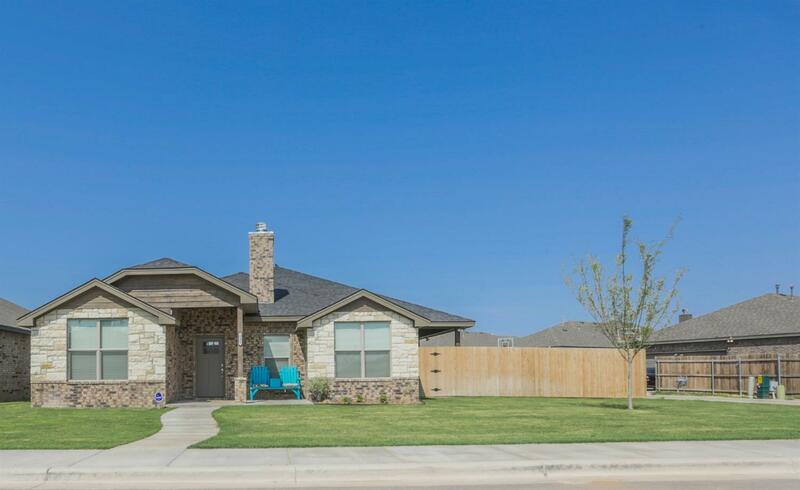 Come take a look at this open concept home with its beautiful finishes. Trending colors White painted cabinets, granite counter tops, higher end carpet, vinyl plank flooring Covered Patio, separate dog run. All this in a great neighborhood. come take a look.